The soul of Cube Entertainment can be experienced first hand at their very own Cube Cafe in Seoul! We all know and love Cube Entertainment. Ever since they’ve branched from JYP Entertainment, the label has produced some of the hottest names in K-Pop like 4Minute, BEAST, BTOB, TROUBLEMAKER and more. Even recently, the label continues to send out the next generation of K-Pop legends like PENTAGON, CLC and Triple H.
With so much history and K-passion deeply rooted into their soul, Cube Entertainment has spread its wings into their very own cafe! 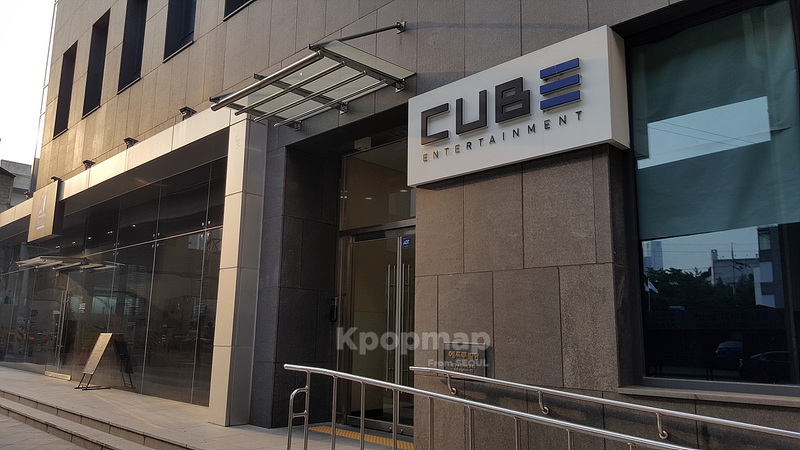 Located in Seoul, Cube Entertainment opened their cafe on the first floor of their very own label building… and Kpopmap went first hand for the Cube Experience. Flying your way to Seoul soon? Make sure to visit Cube Entertainment and their Cube cafe – revamped into 20 Space: The Mint Universe cafe! Right on the 1st floor of Cube Entertainment’s large building, you can find yourself staring face to face with a black tinted glass cafe. Make your way inside and be welcomed into a warm, cozy-yet-modern feeling of Cube Cafe’s new look. The large open space holds many places to sit and enjoy your coffee or come to do a little work. On the far inside of the store, you’ll be entertained by the latest music videos by your favorite Cube Entertainment artists. Don’t forget to check out their small nook of Cube artist goodies. 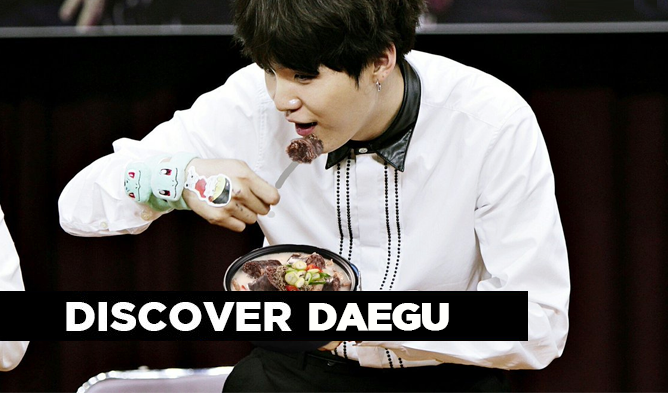 From the latest magazine spread displays to some of the cutest fandom goodies to purchase, they’re here for your delight. They have a separate display for Triple H, a large display shelf for BTOB, and the other shelf is split between Cube’s rookies – CLC and PENTAGON. On that particular day, the center display held a handwritten note and signature from BTOB ChangSeob! But most importantly, we’re here for the food! Make sure to try some of the cafe’s delicious pastries and beverages. As a fan of the classics, I treated myself to a cold ice Americano for the warm weather, and tried 20 Space’s signature treat – Dacquoise. Ever the fan of pink, I had to try the cream cheese raspberry. The Americano wasn’t too bitter, but more on the light, soft side. So if you’re craving bold tastes, I recommend adding another shot. The Dacquoise was boxed in a cute simple design, but the taste was moist and mouth watering! So now you’ve gotten a taste of the Cube Experience at 20 Space Cafe. 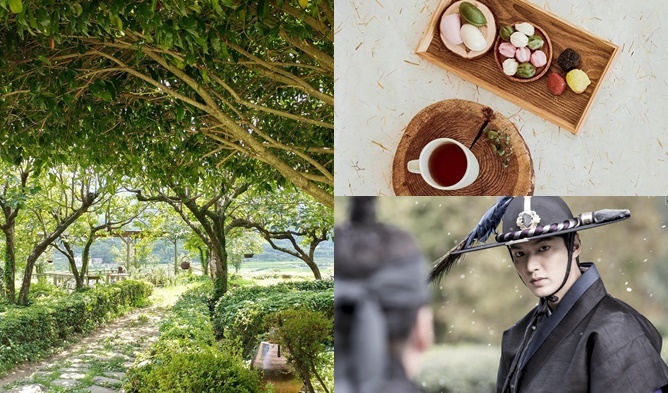 Make your way down to Seoongsu Station during your next visit to Seoul!